Flamengo supporters will turn out in numbers at the Maracana stadium against San Lorenzo. Last year, Atletico Nacional broke the monopoly of the big two on South America's premier club prize. 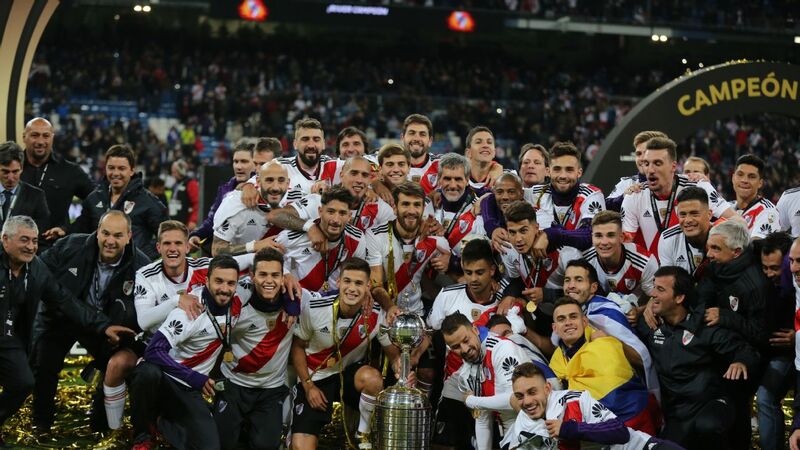 By winning the Copa Libertadores, the continent's Champions League equivalent, the Colombian side ensured that the trophy did not go either to Argentina or to Brazil first time since 2008. 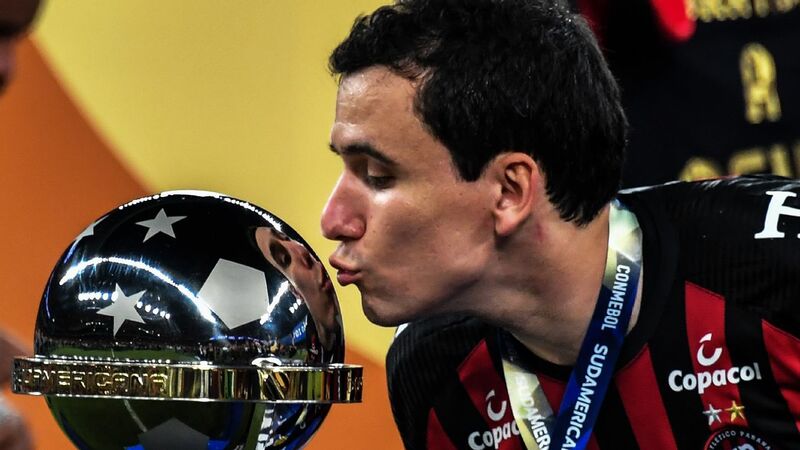 Indeed, the Libertadores has only eluded the big two twice in the last 12 years and, for a number of reasons, it is hard to see it going anywhere else in 2017. First, the holders are going through an inevitable period of transition. Atletico Nacional are paying the normal price for success in contemporary South American club football. They have sold their best players and will have to rebuild. They remain the best candidates outside Brazil and Argentina, but they will struggle to repeat last year's heroics. Second, there are no Mexican teams this year. 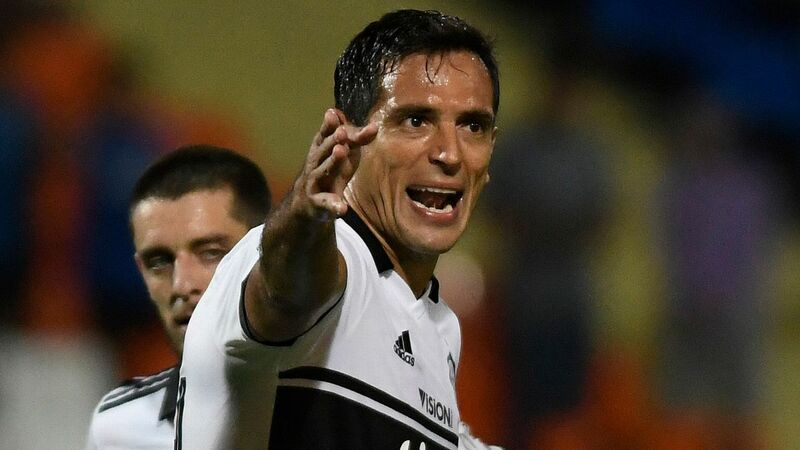 They have pulled out, unable to conciliate their domestic calendar with the new, year-long format of the Libertadores. Third, the expansion of the competition has clearly favoured the traditional big two -- seen, especially in the absence of the Mexicans, as the main drivers of TV revenue. The group stage, which kicks off on Tuesday, features eight teams from Brazil and six from Argentina. Combined, the big two make up almost half the field. This time last year Argentina had six representatives while Brazil had five. Now there are more of them, meaning more possibilities to win -- and it also means that there are more meetings between them. This opening week of action in the group phase gets off to a tasty start, with three Brazil versus Argentina clashes on Wednesday. The one in Brazil is especially fascinating. The Maracana stadium will reopen -- on a provisional basis -- when Rio giants Flamengo host San Lorenzo, winners of the trophy in 2014. This is a clash of the heavyweights -- but there is a reason, beyond home advantage, to believe that the scales are tipped in favour of the Brazilians. Atletico Tucuman will be one of six Argentina teams in the competition. Flamengo have been in competitive action for a while now. 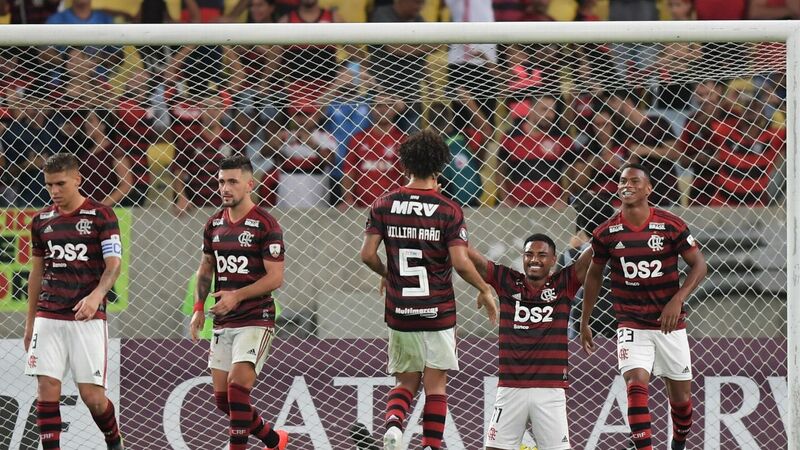 True, many of their games in the Rio State Championship have been against tiny rivals, but in the last few days they have played two high profile derbies; they beat Vasco da Gama 1-0 in a semifinal, and then in a stage decider on Sunday they drew 3-3 with Fluminense before losing on a penalty shootout. The pain of defeat is surely mitigated, at least in part, by the knowledge that they are far better prepared than their opponents this Wednesday. San Lorenzo have not played a competitive game since mid-December. The political and economic problems of Argentine football have prevented the domestic league from starting, sending their sides into the Libertadores with nothing but friendlies behind them. It will be fascinating to see, backed by a passionate crowd delighted to return to the Maracana, whether Flamengo can take full advantage. At the same time as that game, Argentina play host to a different kind of clash. There is no doubting the pedigree of the visitors. Palmeiras are the reigning Brazilian champions, and the historic club of Sao Paulo's Italian community. Atletico Tucuman can boast no such tradition. Argentina is very centralised, with almost all of its major clubs clustered around Buenos Aires. Outside of the two teams from Rosario (Central and Newell's Old Boys) it is very rare for teams for the provinces to take part in the Libertadores -- and rarer still for Atletico Tucuman. 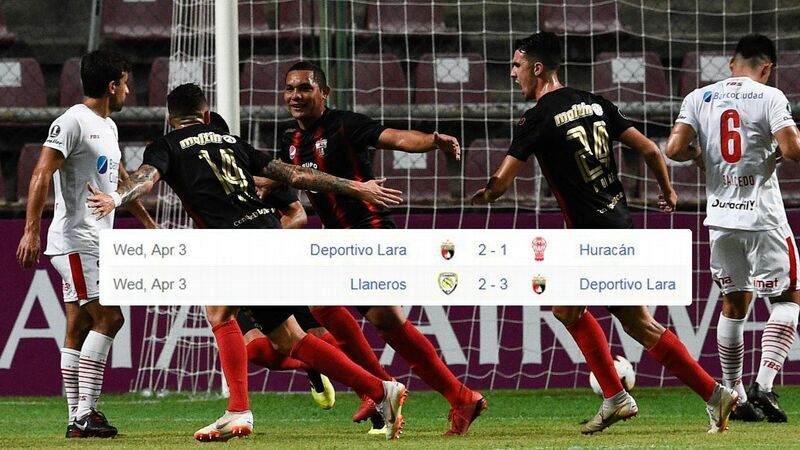 The team from the north spent most of their long history outside Argentina's first division, and are playing in the Libertadores for the first time. This, then, is a David against Goliath match up. But at least in this case David has plenty of match practice behind him. Tucuman may not have been active in the domestic league, but they have had to fight their way through to the group stage of the Libertadores through two arduous qualifying rounds. 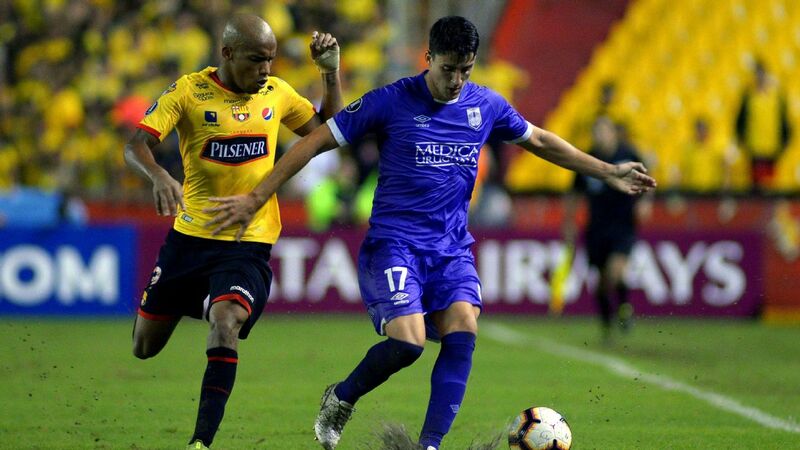 Their 3-2 aggregate win over El Nacional of Ecuador was a saga in itself, and they followed it up by beating Junior of Colombia by the same score. It was dramatic stuff; in front of their own fans in the second leg they played some fine, adventurous football and scored three first half goals. But in the end only a wonderful save from Christian Lucchetti stopped them going out on the away goals rule. TV images of the Tucuman crowd showed a public who could hardly believe what was happening to their humble club. Many spent much of the game in tears. It will be interesting to see whether suh an onslaught of Argentine emotion will unsettle the Brazilian champions. By the time these two intriguing Brazil versus Argentina ties kick off, one will have already come to a close. 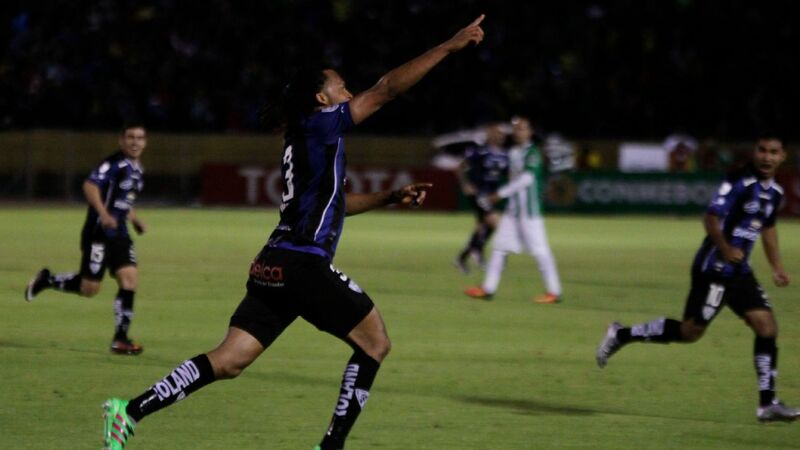 Earlier on Wednesday evening, Godoy Cruz of Mendoza, another provincial Argentine side, play host to Atletico Mineiro. Again there is an imbalance. Atletico, the last Brazilian champions in 2013, are a giant club with one of the deepest squads in the continent. Godoy Cruz are a more modest affair, whose previous Libertadores campaigns in 2011 and 12 both ended with group phase elimination. Like San Lorenzo, they go into the Libertadores with no competitive action this year. Even though Godoy Cruz are at home, the advantage would seem to be with Atletico Mineiro in the first Argentina versus Brazil clash of the 2017 Copa Libertadores.